With the introduction of our new A Avedis Collection, we want to pay tribute to the man who inspired us to push the limits of cymbal making by listening and responding to the needs of drummers everywhere. 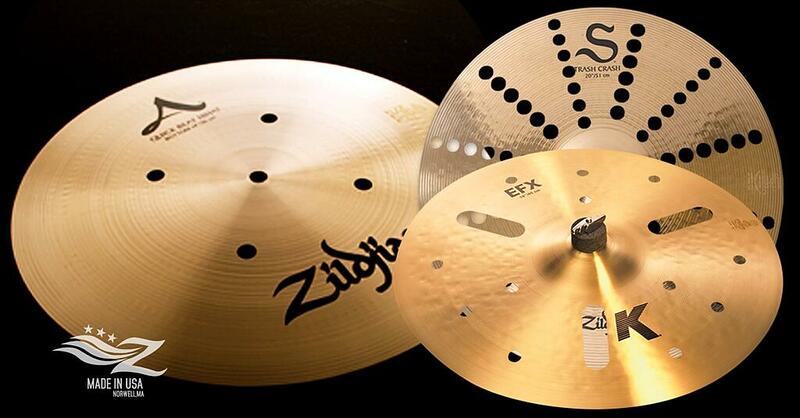 While Zildjian innovation has spanned the past four centuries, these “Cymbal Firsts” highlight the modern cymbal making techniques created since Avedis opened the first Zildjian Factory in the USA in 1929. These ground breaking cymbal innovations began with Avedis III, but continued with his son Armand throughout the 20th century. This torch has now been passed on to our current Master Craftsmen who have a relentless pursuit to create and deliver new sounds to the drumming world. 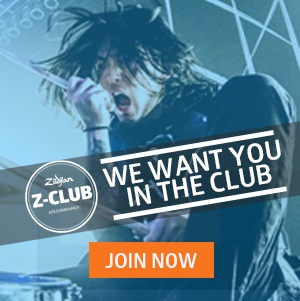 Crafted in the 1940's in the original USA Factory in Quincy, MA, the Paper Thin Cymbal was developed by Avedis Zildjian by listening closely to the requests of the top drummers of the day. When Avedis first started making cymbals in Quincy, he was making heavy K’s like those being made in Istanbul. It was Gene Krupa who encouraged Avedis to make a thinner cymbal which allowed the drummers to phrase and crash on. 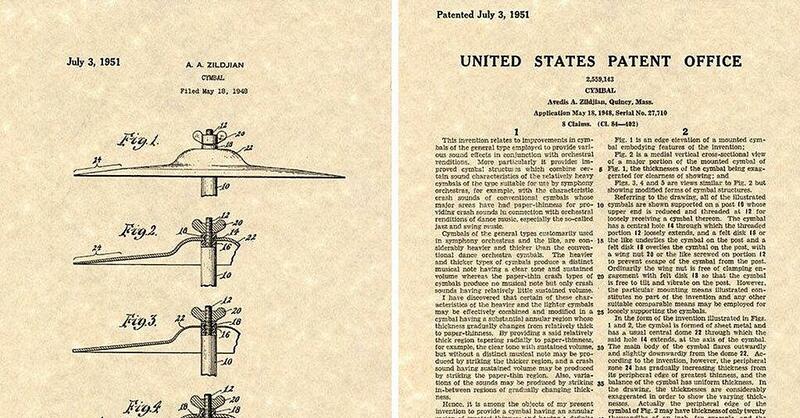 This was also the first patent issued for a specifically designed cymbal. 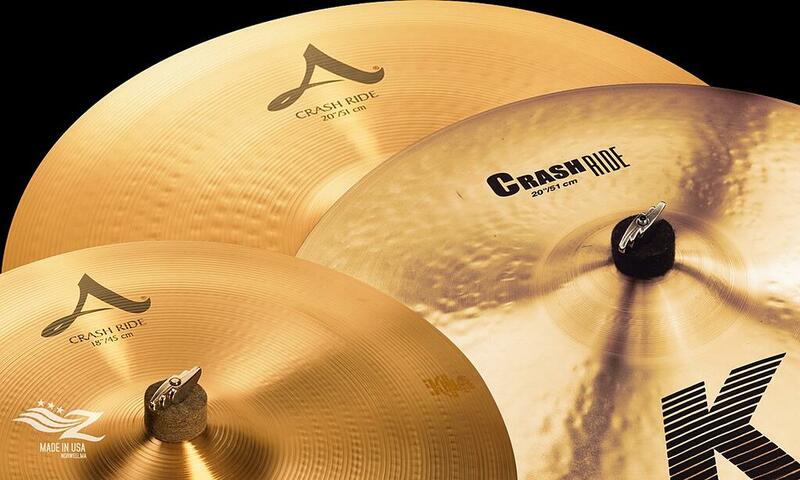 Invented in the 1940’s, the “Crash Ride” was the first dual-purpose cymbal used for both crashing and riding. These medium thin weight cymbals were predominately used by the dance band drummers of the day who could only afford one cymbal. Zildjian was the first to add rivets to cymbals in the 1940’s. Known as “nails” by Armand Zildjian, riveted cymbals were inspired by the drummers who put actual nails in their authentic Chinese cymbals to give them more sustain. 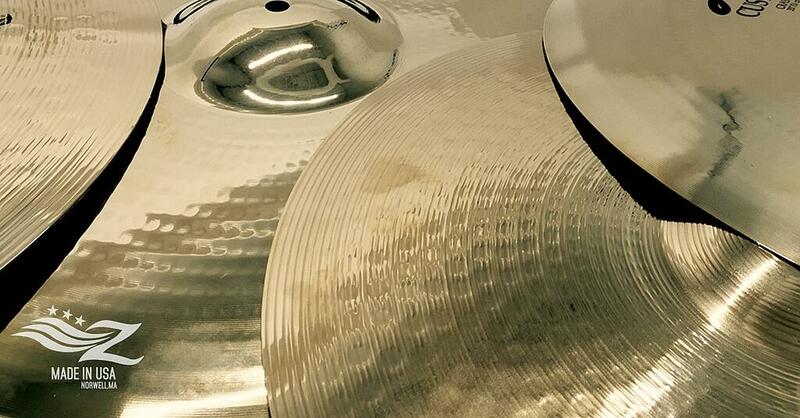 Today, rivets can still be added to cymbals in a traditional cluster of three or evenly spaced all around. In the 1950’s, the Ping Ride was the first heavier-weight Ride cymbal designed with a higher bow for increased stick articulation with little to no wash. Now one of our most popular cymbals, the Ping Ride was developed from the demand of drummers who needed a cymbal that had a distinct “Ping” sound and could cut through the Big Bands of the day. In the late 1970’s we introduced the 14” and 15” Quick Beat HiHats. The Quick Beat Bottom had four symmetrical holes that allowed air to escape to create a consistent “chick” sound and allowed for quick, clear sticking patterns. Slightly heavier than the New Beats, the distinctive HiHat sound on Michael Jackson’s legendary song “Rock With You” is the 15” QuickBeat HiHats. The Quick Beat HiHat is another patented cymbal held by the Zildjian Company and the technology has been in continuous use on many of our most popular EFX cymbals. 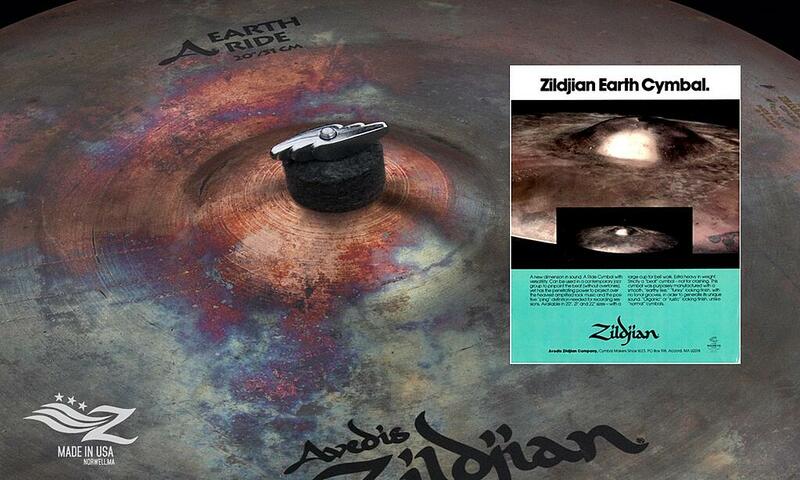 The first completely unlathed cymbal to hit the market was the Zildjian Earth Ride, introduced in the early 1970’s. With a look as unconventional as it’s sound, the Earth Ride produced a radical “ping” and was known for its increased power and projection. Its sound was a request from drummer Billy Cobham. One day Armand Zildjian was in the factory and came across some unfinished cymbals and played them….as it turned out, they were exactly what Billy was looking for! The funky, mottled finish is a byproduct of our quenching process and is where the name “Earth Ride” came from. The 1970’s Earth Rides were some of the most beautiful sounding and raw looking cymbals produced. The Brilliant finish model came later and gave the cymbal a slightly higher pitched, brighter tone. Do you love the look of A Customs and Hybrids? 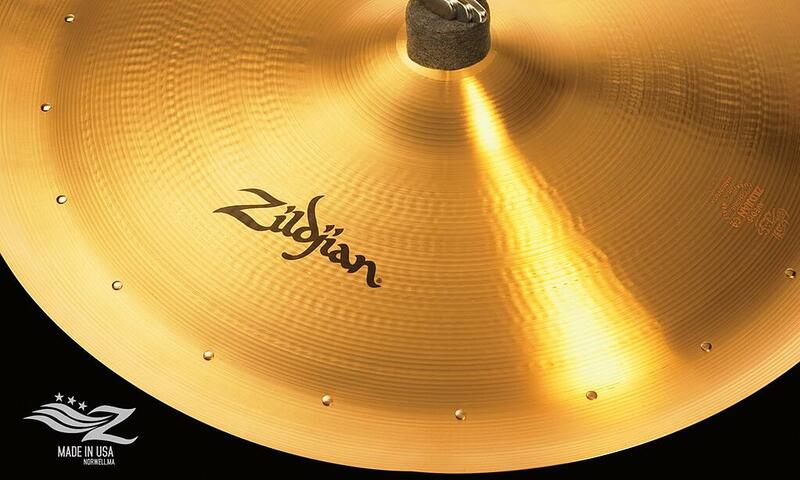 Zildjian was the first to create Brilliant Finish Cymbals in the 1970’s. 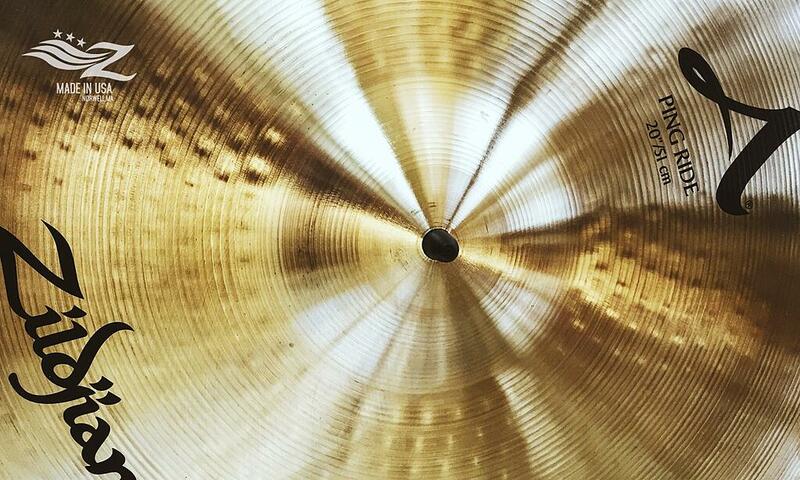 This was the first visual effect for cymbals developed by using a high-speed buffing process. The finish also helps to open up the cymbal giving it a prettier, more shimmering sound. 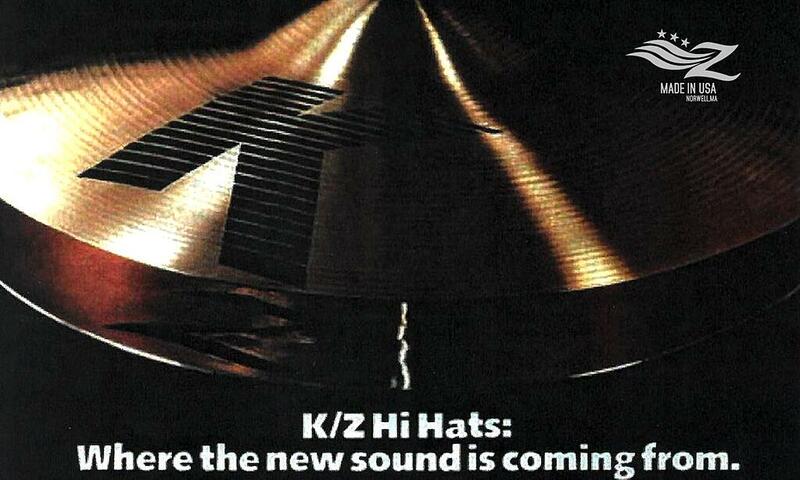 In the late 1980’s, Zildjian was the first cymbal company to cross match HiHat tops from one range with bottoms from another with the 13” K/Z HiHats. The lighter top K Cymbal gave this pairing lots of dark coloration, and when combined with the 13” DynoBeat bottom, created a crisp, clear chick. Originally designed as “Fusion” Hats, we quickly learned these were perfect for any type of music where tight stick patterns, dark open barks, and crystal clear chicking patterns were required. Still in demand, this combination has remained in the Zildjian catalog for nearly 30 years. In the early 1990’s, the K Custom Dark Cymbals were the first line to incorporate a technique called “overhammering”. As musical styles changed, some drummers were asking for thinner K Cymbals. The K Custom Darks were rolled, hammered, and lathed thinner, then hammered again as a final step to help control overtones and to dirty up the cymbal's sound. Overhammering is also used on the K Constantinople Thin Ride Overhammered, but should not be confused with the deep hammer marks you see on the K Con pictured here. Always pushing the boundaries of cymbal design, we introduced the Gen16 Acoustic/Electric Cymbal in 2011 as the first reduced volume cymbal. These cymbals were designed to work with the Gen16 electronics to create the Acoustic/Electric Cymbal System for hybrid drum kits, electronic drum kits or anywhere new sonic possibilities are needed. This revolutionary contact micing system allows users to modify their cymbal sound through a direct source pickup so the cymbals can be brighter, darker, thinner or fuller sounding. 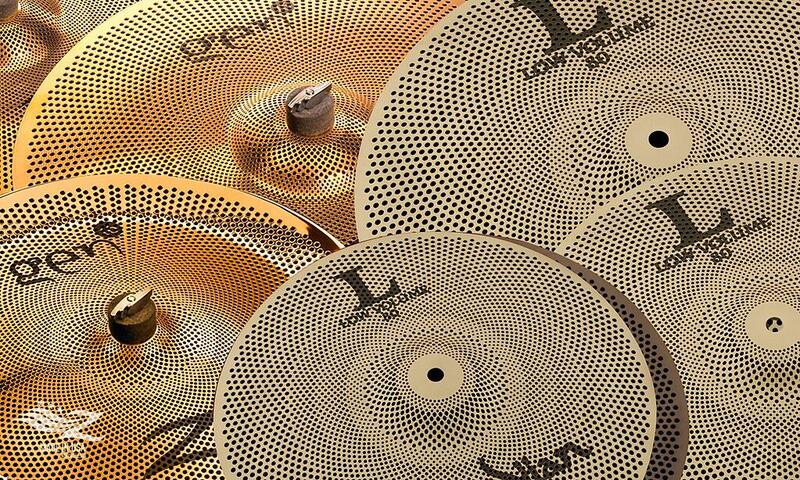 The specialized hole pattern technology from the Buffed Bronze Cymbals of the Gen16 A/E System spawned the creation of the L80 Low Volume cymbals in 2015. These revolutionary cymbals are further engineered to help drummers and educators practice and teach in environments where sound levels are a concern, and are used with out the electronic components. It’s hard to walk into a drum shop and deny Avedis Zildjian’s contribution to the drumset we know today. Avedis passed in 1979, but his spirit of experimentation and discovery still lives on in the Zildjian Sound Lab…stay tuned for what’s to come next! 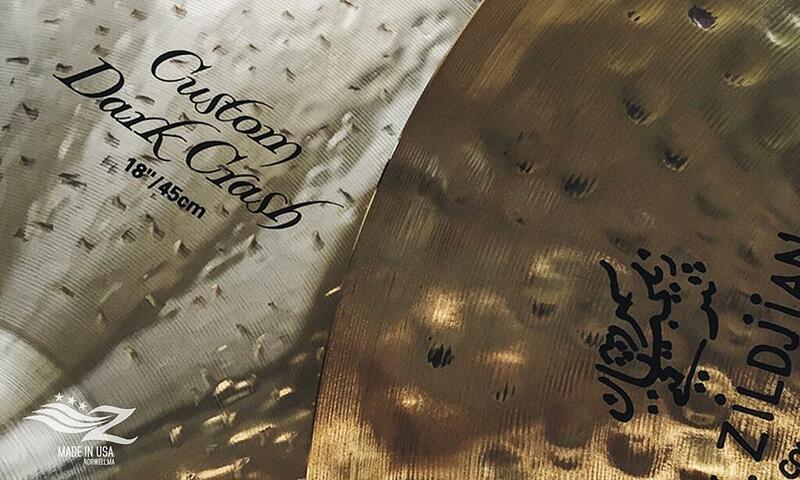 What do you think is the most innovative cymbal design recently? Let us know in the comment section below.